The new Jarryd James single ‘1000X’, featuring Broods, recently premiered (at No.47) and quickly exited the ARIA singles chart. 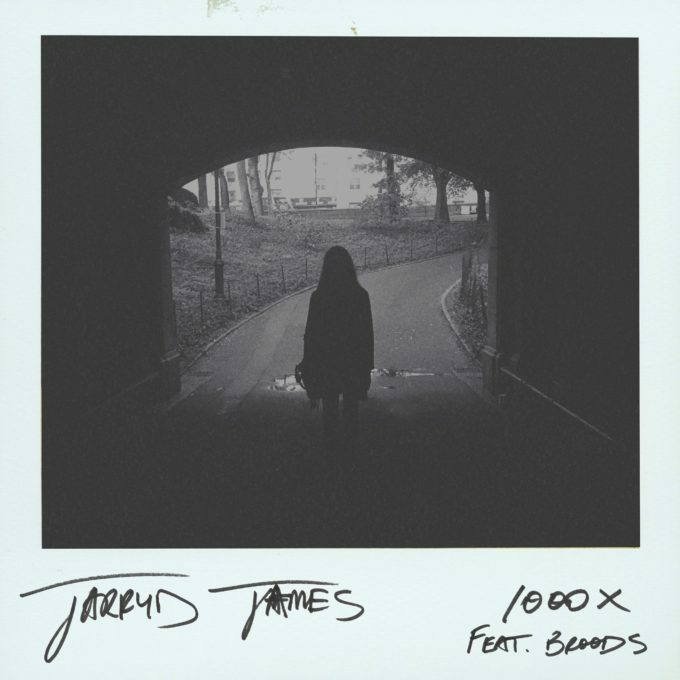 It’s a shame its stay in the spotlight has been so fleeting, given it plays the role of the lead single from Jarryd’s forthcoming EP, entitled ‘High’, which is due for release at the end of the month. To be fair, most radio programmers will have listened to the first 60 seconds of the track and decided it’s a bit too solemn for their playlists. But it’s when the chorus kicks in, with both Jarryd and Georgia’s vocals blending together beautifully and the beefier electronics, that the song really bursts to life. Glorious harmonies and a rather beautiful video to match.